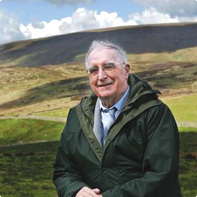 We had these copies personally signed by Bill Mitchell...Sadly Mr W R Mitchell died on 7th October 2015.. 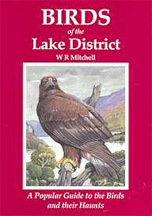 Birds of the Lake District is a new-style bird book is for the many visitors to the Lake District who are attracted by the birds of mountain, lake or shore and would like to know more about them and their places in England’s most astonishing tract of country. Illustrated by one of the finest bird artists, David Binns & written by W R Mitchell.